Lance Graves International Barrel Racing Championships! $20,000 Added BFA 4 & Under Futurity! $10,000 Added Jacky Martin Memorial 5 & Under Futurity! $10,000 Added Closed Sale Futurity! $5000 Added Albracht Insurance 6 & Under Derby! $2500 Added LGI Warm Up 4D Race! $5000 Added BBR/LGI Open 4D Race! $5000 Added Cowgirl Tuff Youth Race! 18 yrs old & Under. $240,000 5 & Under Futurity Slot Race! KK Run For Vegas Jr NFR Race! $1000 Added Super Senior 4D Championships! 60 yrs and Older! Destiny In Diapers! 8 yrs old & younger! First Competition Season! 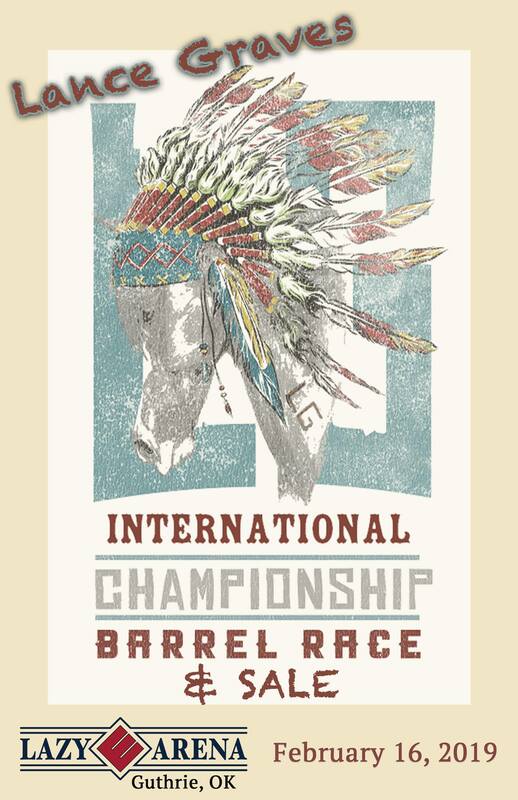 Better Barrel Races (BBR) Approved! BBR Futurity Riders Guild Approved! $10,000 Added Future Fortunes – BFA Futurity! $10,000 Added Triple Crown – BFA Futurity! $5000 Added PBRIP Money for the week! Divisional Races are 4D / Half, Half, Whole.